The Breakthrough Clean QWIC-MIL (Quick Weapon Improved Cleaning Kit) was designed to be your ultimate go-to rifle and pistol cleaning kit. The QWIC-MIL cleaning kit contains our durable gun care tools as well as our bestselling gun cleaning products. 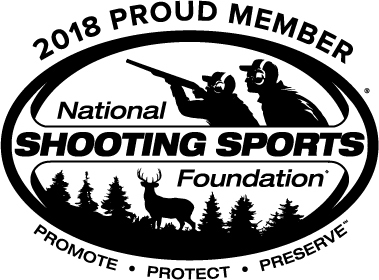 For a cleaner gun, we’ve included the very best in gun cleaning and lubricating products: our Military-Grade Solvent, Battle Born Grease, and Battle Born High-Purity Oil. 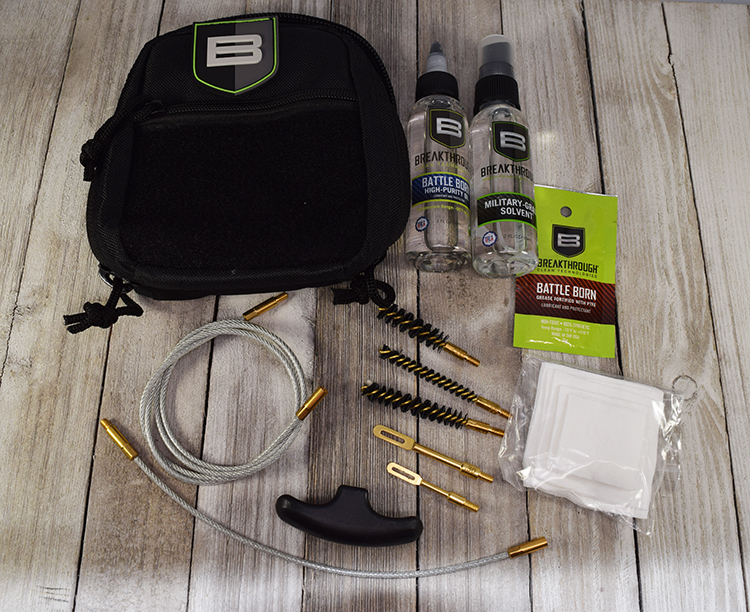 Whether you are in the field or at home, this rifle cleaning kit gives you the right tools to get the best clean. Our compact multi-function QWIC-MIL kit comes in a nylon pouch with quick access removable compartments, numerous internal loops, and corded zipper pulls, making it easy to store additional accessories, cleaning products, or tools. Efficiently and beautifully cleans the following calibers: 223 cal/5.56mm, .30 cal/7.62mm and .38 cal/9mm.